On the web and in the papers: check out what they have to say about us! 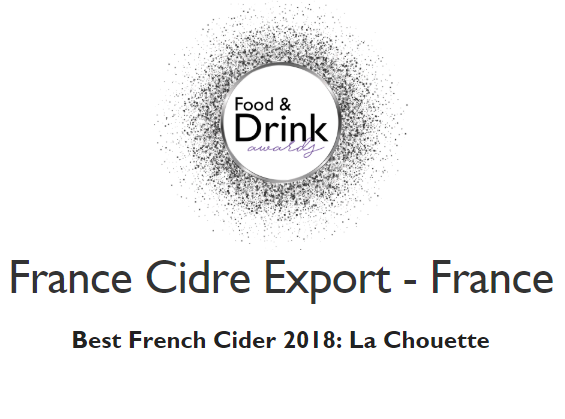 La Chouette is the Best French Cider of Food and Drink Awards 2018. 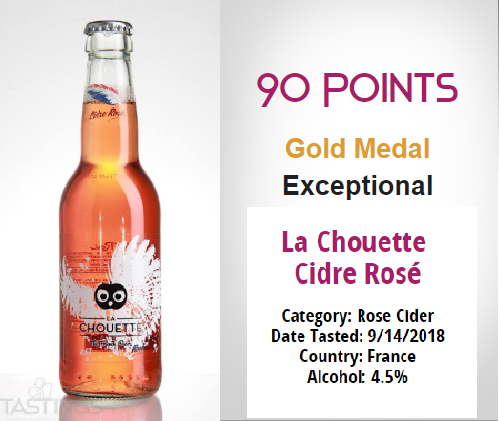 La Chouette Rosé was awarded the 2nd Best Cider Rosé On 6. 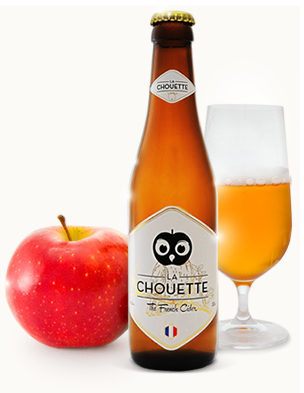 La Chouette Original: le goût, l’authenticité et la tradition en une bouteille. 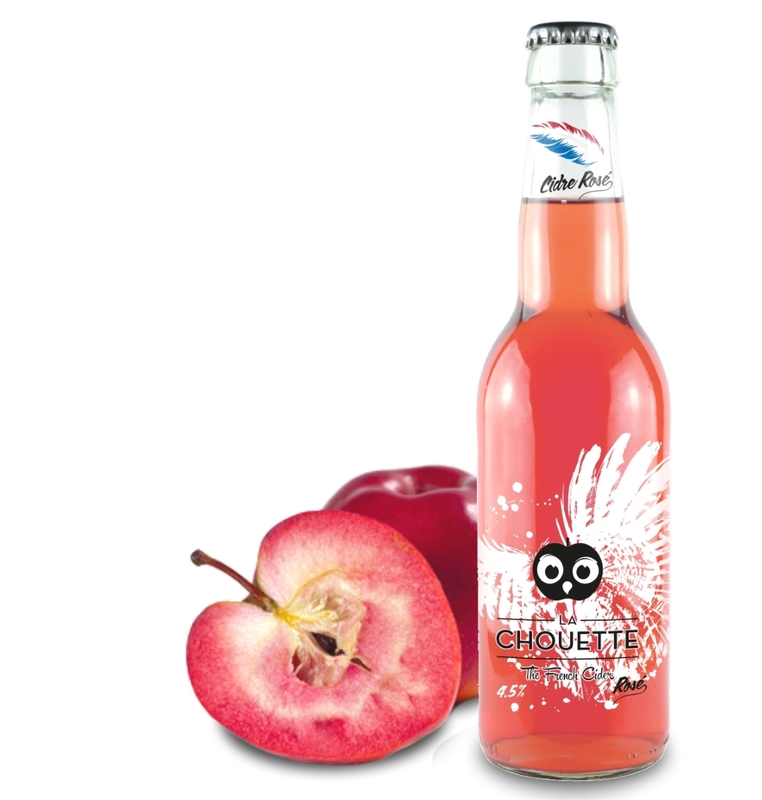 A cider blogger tries la Chouette’s Cider Rosé for the first time. 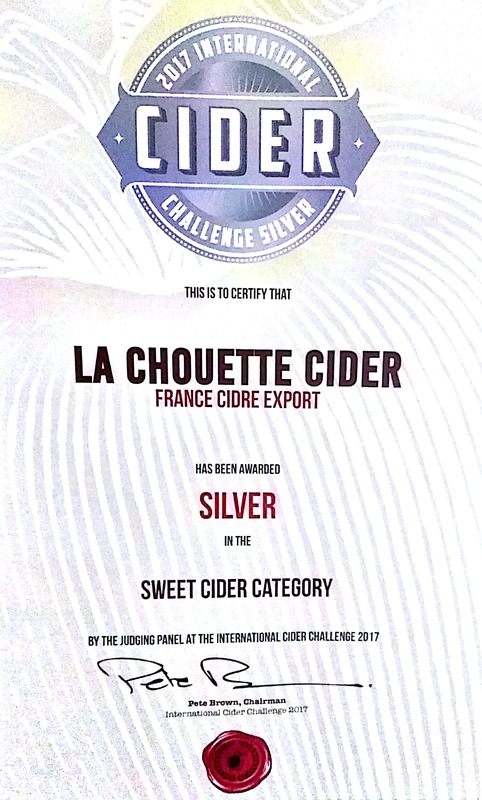 La Chouette cider has been awarded silver in the Sweet Cider Category ! 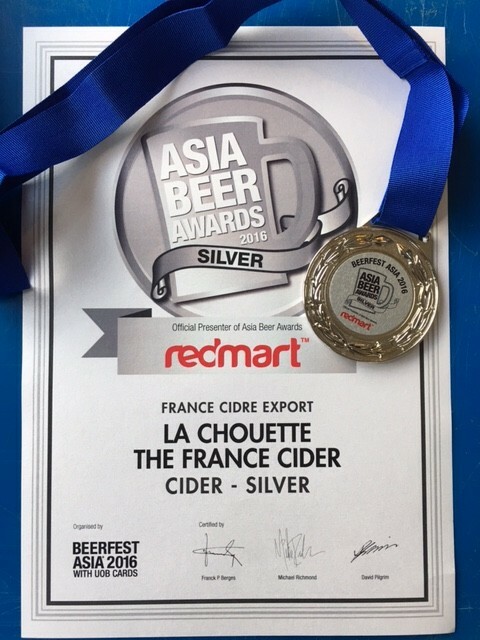 La Chouette was awarded the 2nd best cider in Asia!